In 2019, West Hills Flat & Taps is continuing its tradition of donating to and supporting local nonprofits that have a positive impact in our communities and East Tennessee. The first Donation Day of 2019 is dedicated to Second Harvest Food Bank of East Tennessee. 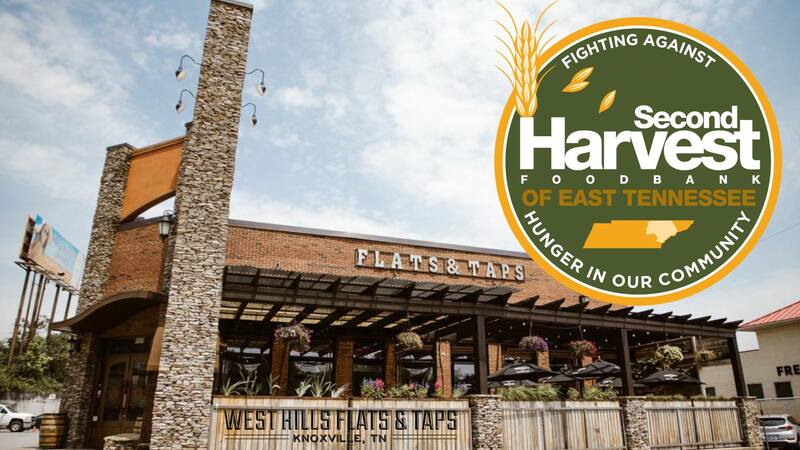 West Hills Flats & Taps will donate 10% of sales from the entire day to an organization that strives to makes sure no one in East TN goes to bed hungry. 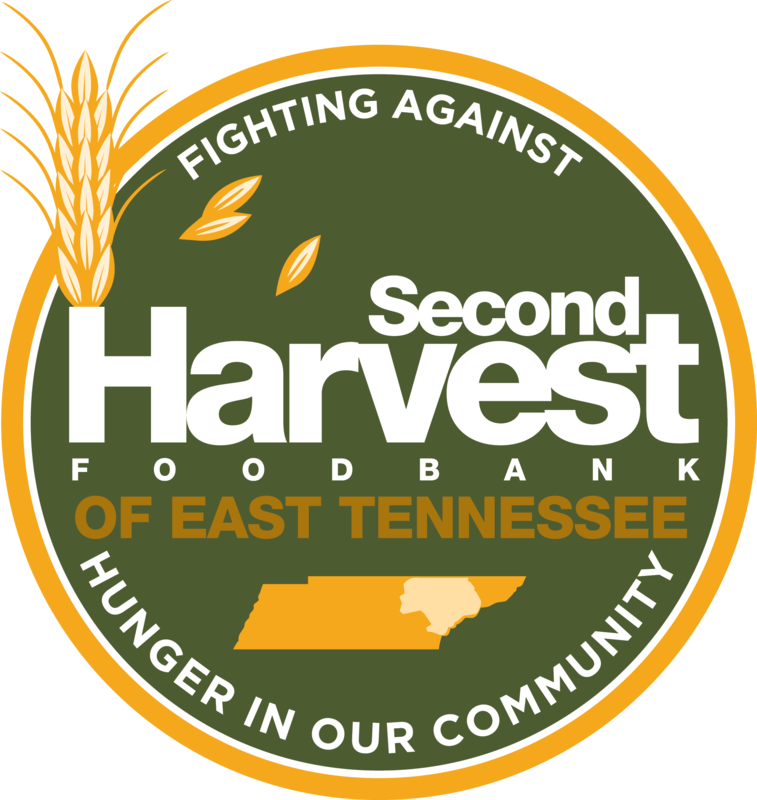 “Second Harvest’s programs are arranged to reach every demographic in every corner of East Tennessee. From programs specific to children and seniors, to programs specializing in meeting families’ needs, no one is forgotten if they are hungry. Spread the word, tell a friend, and let’s pack the place. With your help, a generous donation can be made.